At Cornerstone Farm, we specialize in bringing green horses along slowly and correctly. 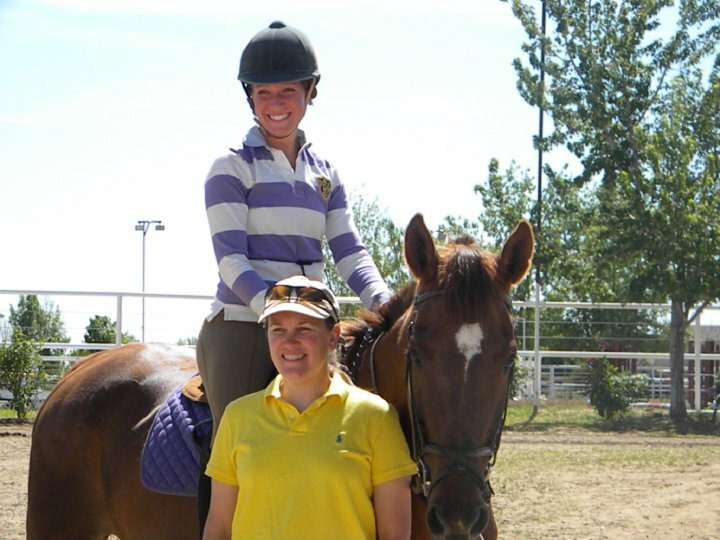 We are also available for problem solving or increasing the training of a competitive horse. In addition, we can provide maintenance or exercise riding for schooled horses, and can exhibit horses for owners at local competitions.